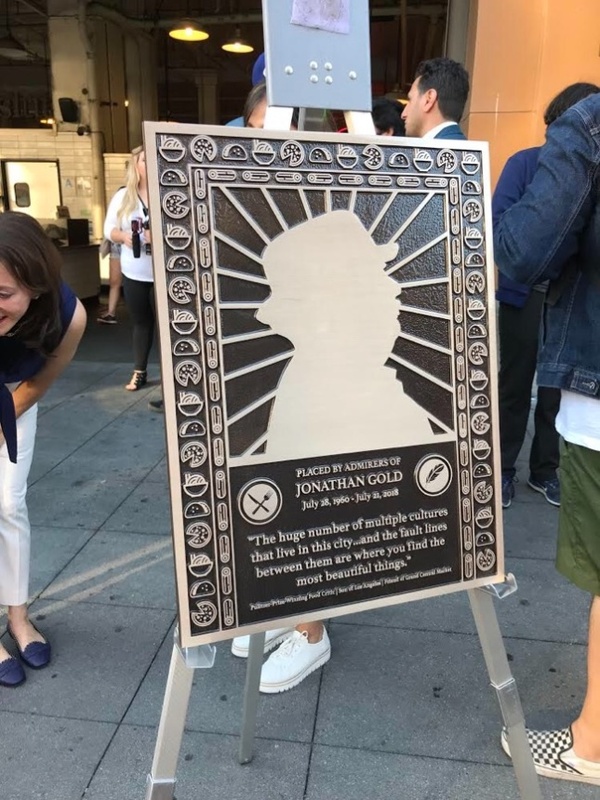 The City of Los Angeles has dedicated a section of sidewalk outside the city’s historic Grand Central Market food hall in honor of the late Los Angeles Times food critic Jonathan Gold. Gold passed away July 21, leaving behind a storied legacy of trailblazing and award-winning food criticism that appreciated and elevated haute and down-home cuisine in equal measures. Gold was given a hero’s send-off this weekend during a food festival that was organized in his honor. 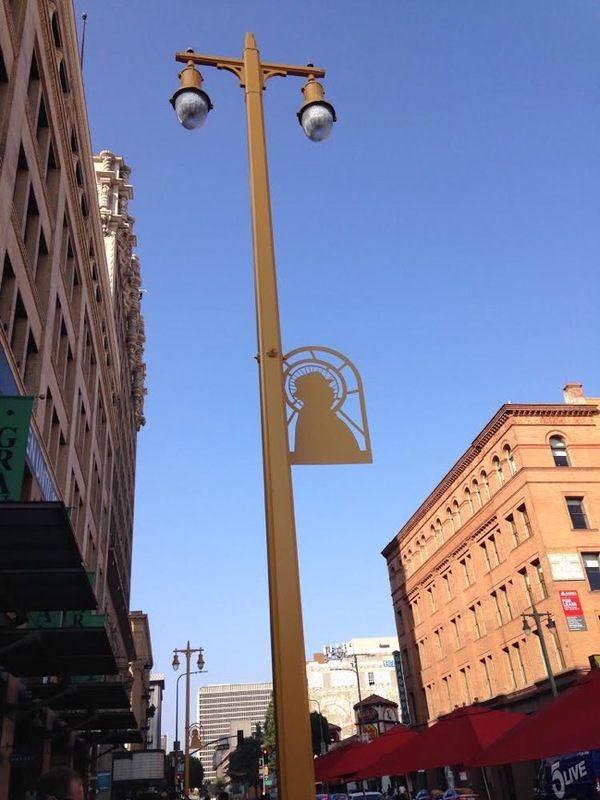 As part of the celebrations, LA-Más designed a pair of powder-coated aluminum medallions and a plaque to honor the food critic. The medallions will hang from lampposts adjoining the plaza while the third, more elaborate work will be installed in the plaza itself. 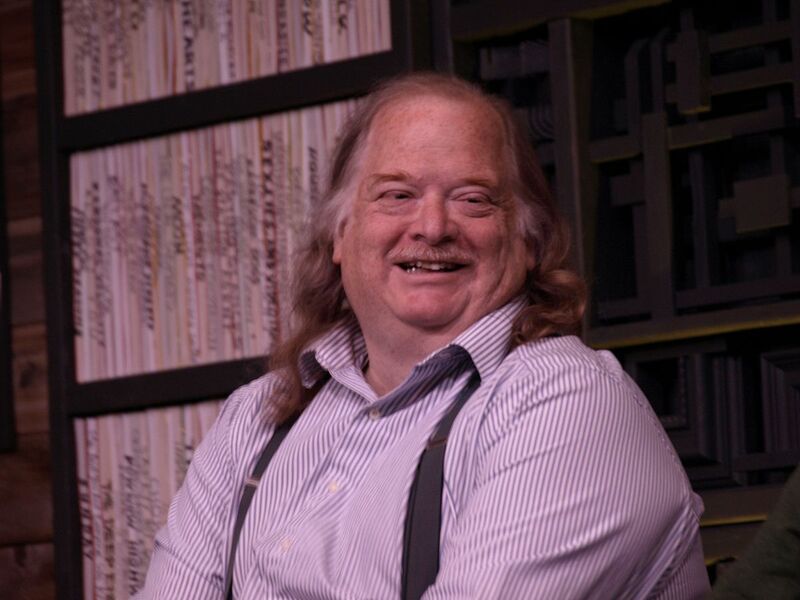 Gold was perhaps best-known for his annual Jonathan Gold’s 101 Best Restaurants list, an eagerly-anticipated ranking of the region’s best kitchens. 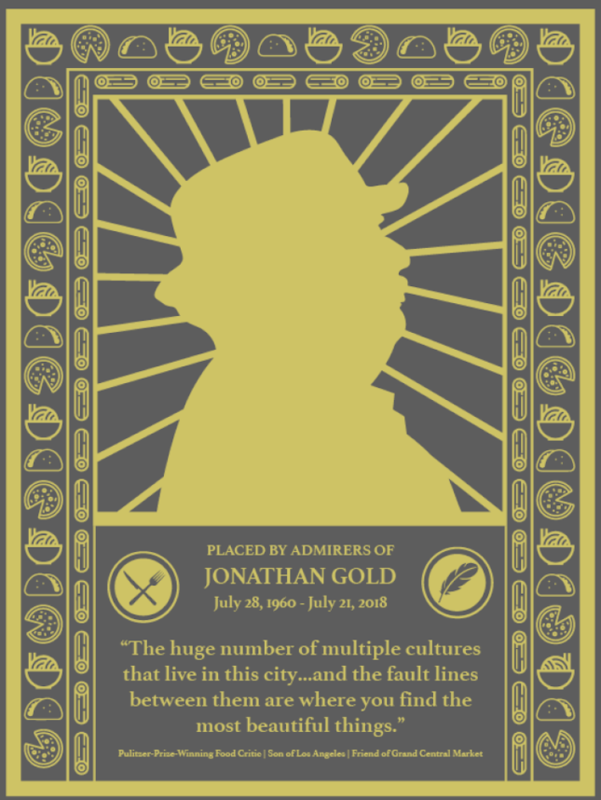 For many, Gold’s rankings represented a brand of nuanced and open-minded food criticism that matured with the city as its residents worked to embrace a newfound and increasingly-interconnected urban identity. Equal parts food critic and cultural historian, Gold was immortalized in the 2016 documentary City of Gold, a film that chronicled his life. He was awarded the Pulitzer Prize for his criticism in 2007. At the time, Gold was the first food critic to win the Pulitzer.